my business is a personal training business empowering women to embrace their bodies!
" 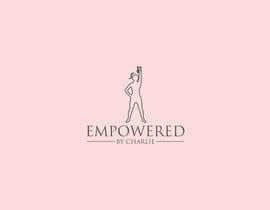 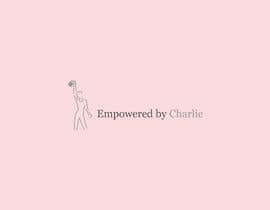 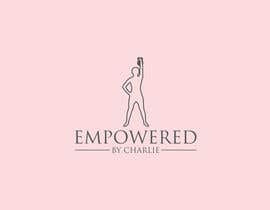 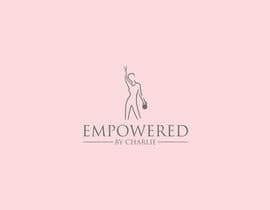 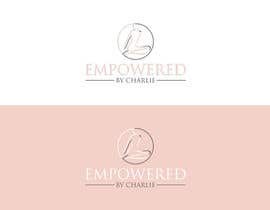 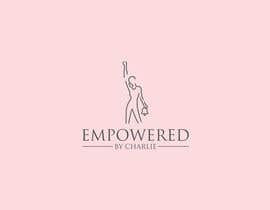 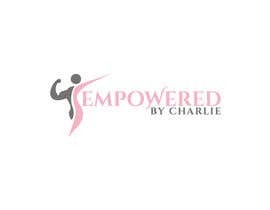 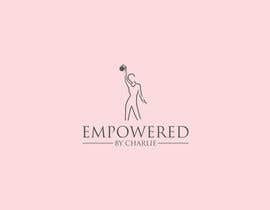 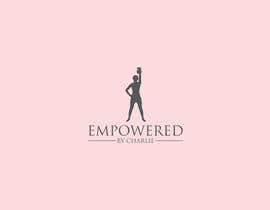 EMPOWERED BY CHARLIE" with a sketch of a woman figure, something SIMPLE , representing a powerful athletic women ( no tiny waists !) . 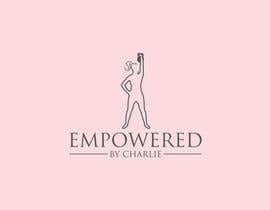 single line sketches are encouraged ! 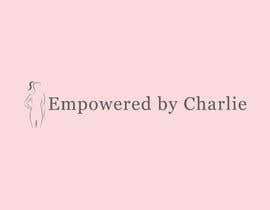 Please check #57 , 58, 59, 60, 62, 63 and give your valuable feedback.